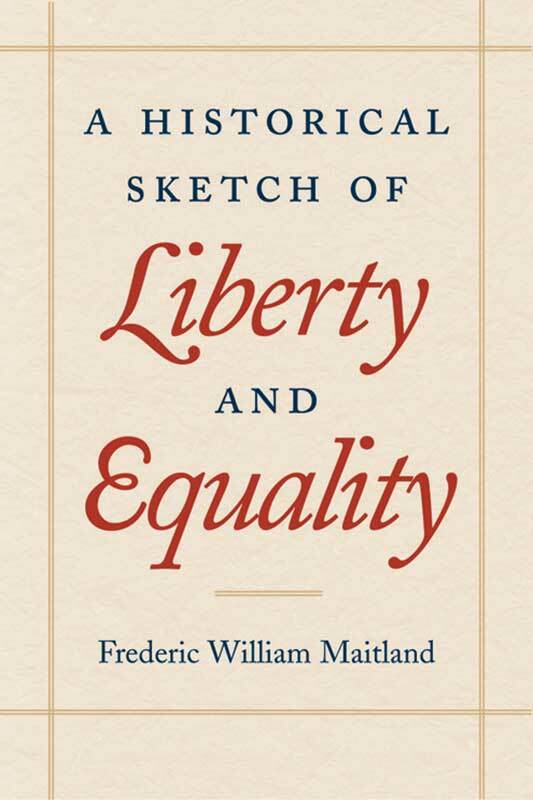 This exclusive Liberty Fund edition of F. W. Maitland’s classic includes a note on Maitland by Charles Haskins, and a general account of Maitland’s life and work, “The Historical Spirit Incarnate: Frederic William Maitland,” by Robert Schuyler. F. W. Maitland (1850–1906) was the Downing Professor of the Laws of England at the University of Cambridge and an unparalleled scholar of medieval law. Note on the text, index.